KK Kim is almost synonymous with executive search in Korea. With over 23 years of experience in executive search, he can draw on an unrivalled wealth of experience. His track record of over 1,600 successfully completed searches, with 200 of them at the CEO/Chairman/President level, speaks for itself and has provided him with broad cross-industrial experience. Prior to his establishment of Stanton Chase, he was President/Senior Consultant of Ward Howell International Korea, President of GE Information Services, and Executive VP of Leema, a local executive search company, Deputy Representative of General Dynamics, and General Manager of American Chamber of Commerce in Korea. 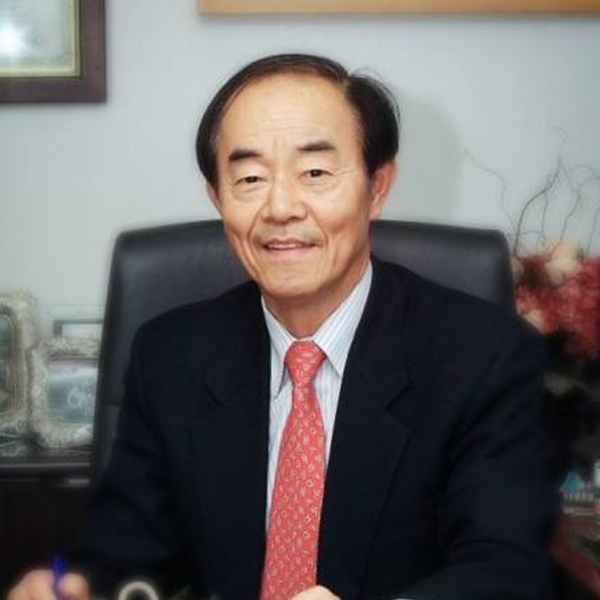 His numerous activities, such as visiting professorships at Ehwa Woman’s University, aSSIST, and other institutions, being a member of the Korea CEO Forum, Fellowship Chairman & Board member of Korea CEO’s Association of Multinational Corporations, and others, provide him with an extensive network of contacts. KK holds a BA from Korea Military Academy and an MBA in economics from Sung Kyun Kwan University.